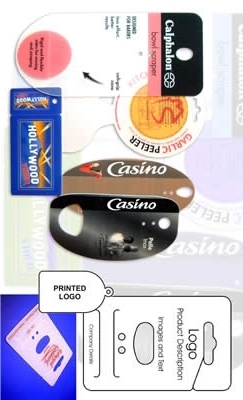 We manufacture a range of display cards for the retail trade. These are used for hanging and displaying retail products in-store. If you require a quotation please send us your card design with dimensions and printing requirements, along with the thickness of the material.